Monday is quickly becoming my wine review day. I like lumping all of these together on one day with a “recommended – or not” style rating. I have two whites and a red for consideration at $14, $16 and $29. 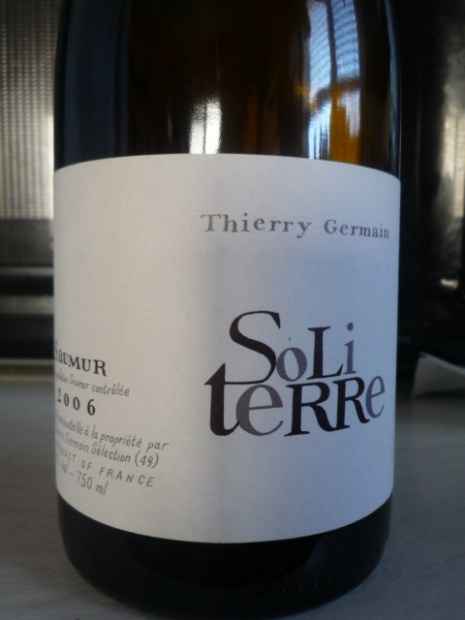 Thierry Germain Soliterre Samur – This 2006 Chenin Blanc just rocks! 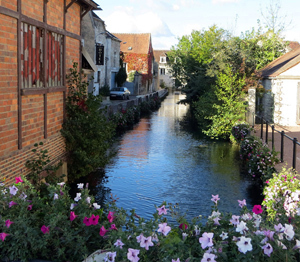 The wine is Chenin Blanc from the Loire Valley in France. I got a deal on this wine and bought four bottles. It retails normally around $17. The Chenin Blanc has really nice acidity with mineral, lime, pear, and floral notes. This is a wine that is better not chilled as much as you might other whites. 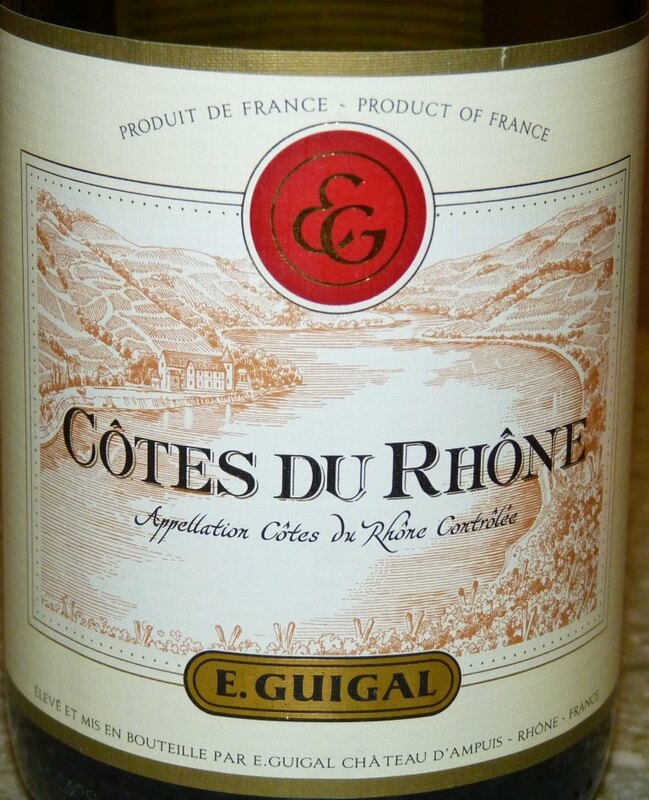 I think the acidity and flavor profile of the wine would work nicely with rich or fatty foods. Eberle Cabernet Sauvignon/Syrah – The 50-50 blend of 2007 Cab and Syrah is a big glass of beautiful wine. You get the big plum of Syrah in a full bodied wine. I picked up hints of vanilla. I’d call the mouth feel on this big Paso red ‘plush.’ The marriage is a perfect blend of the Cab characteristics with the juicy fruit of a Syrah.